Story: A complete house remodel to an existing 1970's ranch home. 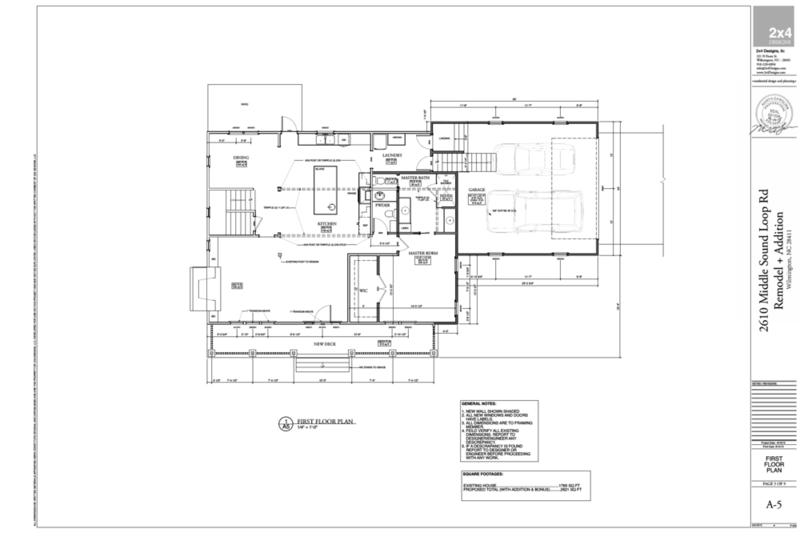 As with Kon Residence above these drawings were also part of the 203k Rehab Mortgage Program. 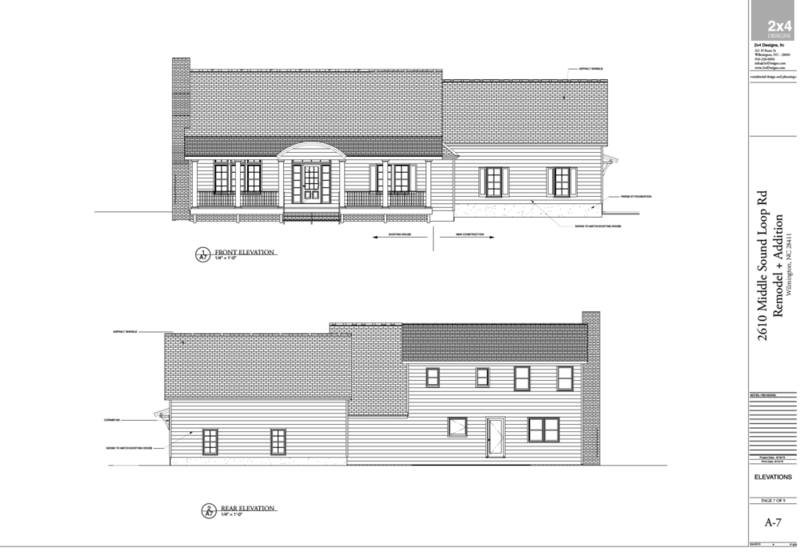 Unfortunately the numbers didn't work out so we ended up designing the client a custom home nearby this property in South Port, NC. Story: A remodel design for Yacht Captain of T-Zero. Story: This was a design for a family with an aging parent. Care was taken to make bathroom and traffic patterns wheelchair friendly.